Nambu is a mobile app look-a-like. Meaning it looks like something you’d have on your iPhone or iPod. You can easily switch between two interfaces, one that is very Mac-like, with a sidebar like iTunes, and another one where there’s no buttons and everything is entirely graphical. Despite its simplicity, it offers plenty of options; you can jump from Retweets, @replies, seen or unseen tweets and lists with the buttons on top. 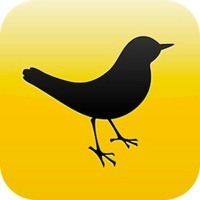 Tweetdeck has already made its way on the mobile market and it is now doing it on the desktop market, however, this uses Adobe’s Air platform in order to run, and this can be quite annoying if you don’t already have it installed and don’t want to install it. The main integration is with Twitter, but it also features Facebook, Google Buzz, MySpace and more. It is even marketed as a “real-time browser”. As for the interface, it’s dark, simple and graphical. As you can see, it’s very complete. Tweetie is probably the simplest and prettiest Twitter desktop app. It offers an ad-supported free version of the app and another paid version that gets rid of the ads. It’s a charm to look at, but it falls short on functionality. There’s no support at all for retweets, you can access @replies, messages, search and your timeline, but that’s about it. 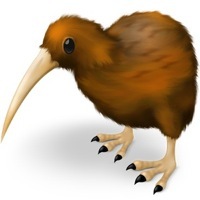 Kiwi is a paid app, but you can get a demo for free so you can test it out. It sort of resembles Nambu in functionality; it is also full-featured, with support for retweets, multiple accounts, and it even adds themes. However, for its price I’d rather keep Nambu. 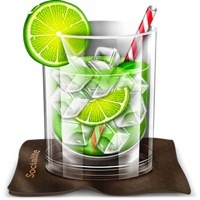 Socialite makes me very happy. 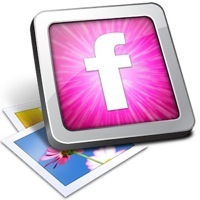 It’s a beautifully designed app that integrates with Google Reader, Facebook, Twitter, Digg, and Flickr. It gives you a “homepage” where you can see all your feeds and everything that’s new, and also interact with this constant stream of news. 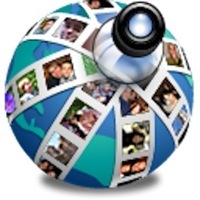 It’s a massive time saver and a clean way to have all your social networks organized. 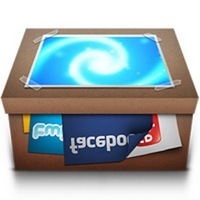 Echofon also started as an iPhone app and moved onto the desktop market. It’s probably the cleanest and simplest of all the Twitter desktop apps; there are only 4 buttons and a type bar in its interface. It’s very easy to use and get into, but as you can imagine, there’s not very much to it. You can just check your timeline and post things easily, but that’s about it. But what else do you need, anyway? 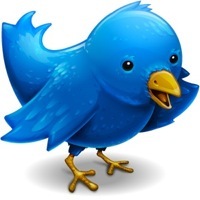 Twitterrific is the first Twitter app I used on my iPod, and I stck with it for a while. It was very well designed and functional, as well as simple; and its Desktop companion follows its steps. It has a transparent dark interface with almost no buttons, where you can see your timeline and post new tweets. It also runs in the menu bar! 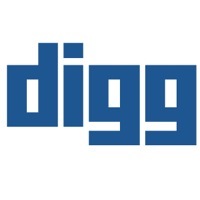 DiggUpdate is an open-source app that runs in the menu bar and occasionally alerts you with relevant Digg.com through a quick Growl-like notification. 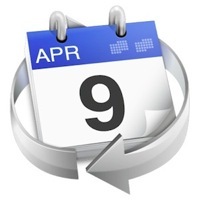 DiggUpdater is a great way to keep in touch with today’s headlines. 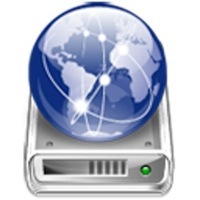 WebSaver is a simple app that turns any site you tell it to (such as Facebook, Twitter, Digg, etc.) into a screensaver, so you can see your updates while you are doing other stuff. It even has timers for display-time that you can tweak. Perhaps you don’t think it makes sense to have a desktop app for a mobile service, but this is really worth it. Not only can you check in wherever you are (cafe, college, work), but you can also get remainders through Growl to let you know when your friends check in and when you are close to various locations. 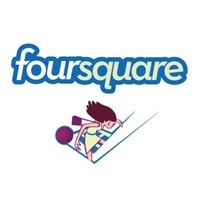 At the price of free, it’s a nice addition to the Foursquare service. 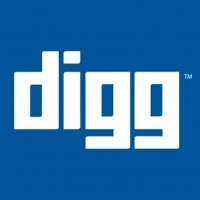 DiggTop is an application that runs on Adobe Air and works with the social bookmarking website Digg.com. The app has a small window where you can see the top new images, videos and news on the website, as well as a little preview in the sidebar. myTumblr is the ultimate desktop tool for Tumblers. 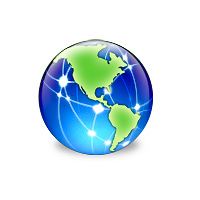 It brings all the features that the website gives you, in a more convenient, fast and easily accessible way. From it you can view your dashboard, or post new entries that include photos, quotes, links, videos, and chat. Its interface is very simple and it goes with the Mac theme very nicely. 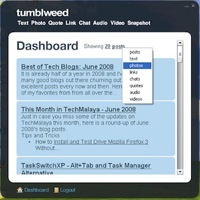 Tumblweed is an Adobe Air app, and a fine free replacement for apps like MyTumblr. 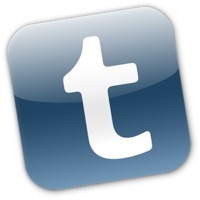 Like MyTumblr, Tumblweed gives you pretty much all the features the Tumblr website offers and it presents a nice, simplified interface to browse and post new content. This widget brings Tumblr to your dashboard in a very simple and convenient way. All it gives you is the ability to post whatever is on your mind quickly and before you forget what it was. MarsEdit is a multi-platform blog editor that lets you post and manage the content of your blog from platforms like WordPress, Tumblr, Blogger and more. It’s a bit pricey, but its interface is pretty and it works very well. 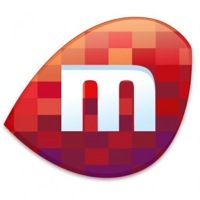 MyBlogEdit is made by the same folks that made myTumblr and it is very similar to it in design. It supports WordPress, Typepad and a bunch of other popular and not so popular platforms. One of its coolest features is probably its handy HTML editor that makes it faster to create posts using HTML. Blogo is one of the priciest options in its field, but it makes up for it with a clean, professional and easy-to-use interface; as well as one of the coolest icons. It supports anything from Twitter to WordPress, and it makes it very easy to upload media content like music and pictures. Also: it has full screen mode. MaJournal looks like something that would come with your Mac, through perhaps not quite as pretty… It even has its own Inspector. It only supports certain platforms, those being TypePad, WordPress, LiveJournal and Blogger. As for its interface, there’s not a lot to it. It can do enough and it integrates nicely with your Mac. Ecto supports pretty much any blogging platform ever (not micro-blogging, though). 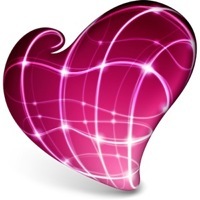 It looks dated and it’s not very easy to setup, however, from my research, it is (or was) one of the most used clients on the Mac. Gruml has been getting a lot of fame for a while now. 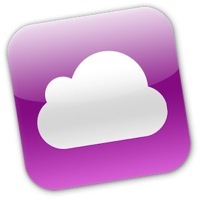 I used it for a while and it really is a solid app, although a bit slow. It can truly do anything you want it to, it’s compatible with pretty much every social website (Twitter, Facebook, even Instapaper). It has its own browser where you can open in tabs all the news you want to read and it’s perfectly compatible with Google Reader’s service. Oh, it’s also free! 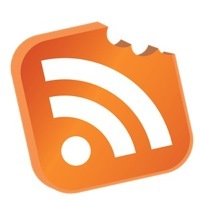 NetNewsWire has been hanging around as an RSS reader for a while, and it even has its own iPad and iPhone app now. It’s interface is similar to Gruml’s, although at first glance it may even seem simpler. It has limited support for a few social networks, and a cool graphical tab interface that I liked a lot. It’s also free. gRead is a widget that displays a cool icon and the number of unread items on your account. 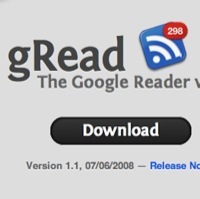 It can also take you to Google Reader’s site with a simple click and displays your unread items using Growl. 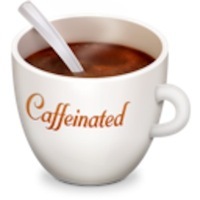 Caffeinated is a work in progress that has gotten a lot of buzz lately, following a praise for its interface and neat design, as well as for the fact that it’s designed in Cocoa. Stay tuned at the Twitter account below for info on its release date. MailPlane is a simple app that lets you access the Gmail interface from a simple browser window with a few extra buttons thrown in. It also has Growl support. It may not bring a lot of new features to your Gmail experience, but it is very useful if you prefer to have your email on your desktop, and still get all the functionality Gmail gives you. 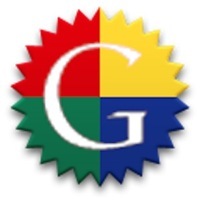 Google Notifier is an app made by Google itself that brings your Google tools to your menu bar, and also gives you notifications (with a customizable sound) via Growl when you receive new email or have a scheduled meeting on Google Calendars. Most likely you have used your email account as a hard drive to save files when you don’t have a USB thumbnail available, so that you can then access the file on another computer. 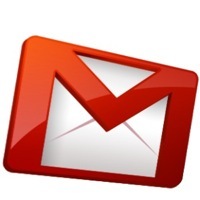 This free, simple, open-source app helps you easily turn your Gmail account into a file storage service. 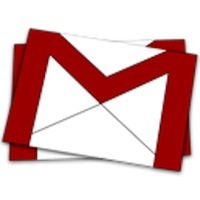 GmailStatus is pretty much the same thing as Google Notifier, except that it is not developed by Google, and it brings some more functions, like making the number of unread messages disappear, hotkeys and a customisable menu bar icon. This has a similar function and concept MailPlane. It stays true to its name, it is just a “gMail browser”, as all you see in it is a window with no buttons that displays the Gmail website. It makes nothing else other than that, unlike MailPlane it has no buttons or extra options, but it’s also free. 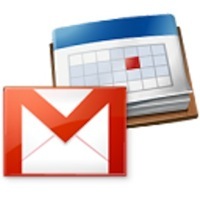 Gmail Notifr is an application similar to the Google Notifier, both in functionality and in the icon (they are exactly the same!). It also sits in your menu bar and it is pretty much the same exact thing as Google Notifier, so you can’t go wrong with either of them. 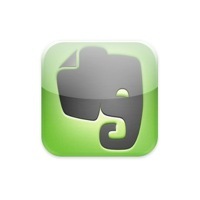 Evernote, if you’ve never heard about it, is a web service that allows you to save anything you want: notes, websites, quotes, and anything else. 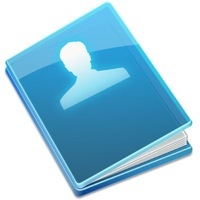 The application lets you save anything from your desktop, as well as giving you easy access to all your notes. It has gotten tons of praise around the web, especially because it is compatible with pretty much any device you throw at it. 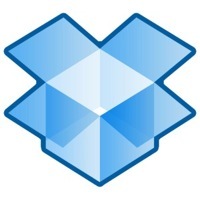 Dropbox is a web service that gives you easy and free storage on the web that you can use to save your files and have them synchronized over a number of devices, including its own web service. Besides the Mac app, there’s also a Windows, Linux and mobile ones, so you can really have your files in any system, like your work PC and your Macbook at home. Memeo Connect works with Google Docs and essentially uses it as a hard drive, allowing you to easily upload and retrieve documents from Google Docs. 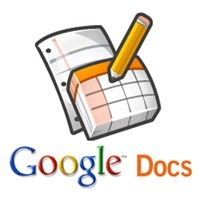 Its main feature is probably the ability to access Google Docs offline. Read Now is a user created application that works with Read It Later, a web app similar to Instapaper. It sits in your menu bar and it allows you to clip bits and pieces of the web to your Read It Later so that you can, you know, read it later! 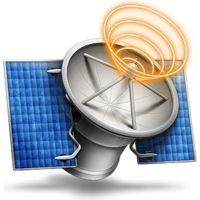 GD Upload is made by the same guy that made Read Now, and it’s similar in functionality to Memeo Connect, albeit free and much simpler. 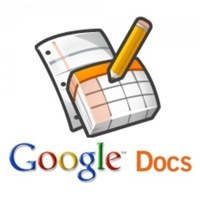 With it you can easily upload certain files to Google Docs, such as .doc, .pdf, .xls and .txt. 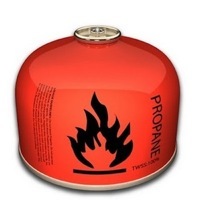 Propane is an application that brings the popular, group chat web app “Campfire” to your desktop. It even gives you customizable notifications and other new features like drag and drop. It’s pretty and it’s useful, what more could you ask for? 1001 works to bring Flickr to your desktop and it even adds a few new additions to it, like a screensaver that continuously changes and updates when new photos that include your favorite tags or people are uploaded. It also, of course, lets you upload pictures to Flickr from your desktop. Desklickr is a simple app that runs in your menu bar and makes sure that you always have the best picture for your desktop background. You can customize it so that it pulls pictures from your groups, profile or tags, and it’ll automatically switch your desktop images after a certain interval. 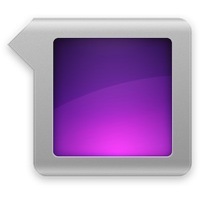 Flickery is probably the most complete Flickr client, although it’s also not free. Its interface reminds me a lot of iPhoto; it lets you organize and edit your photos, as well as upload them to Flickr and share them by email or Twitter. 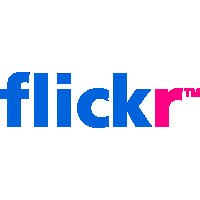 If you spend lots of time on Flickr and would like a complete app that lets you access all of Flickr’s features on your desktop, this is your go-to. 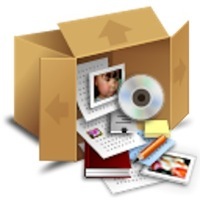 Skitch works in conjunction with Skitch.com to help you upload, grab, edit and share images quickly over the web. The app allows you to edit your pictures and make annotations, while the website gives you options to share your image to a number of different services. Let me just say that Last.fm is probably my favorite website ever. 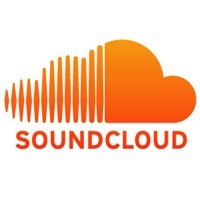 If you don’t know it, it’s sort of a social network about music, it lets you see events, build up your library and a list of your played tracks, it has a radio like Pandora, friends, and much more. The application lets you access the radio from your desktop and it also “scrobbles” (sends the songs you listen to) to the website. This is essentially a desktop YouTube client. 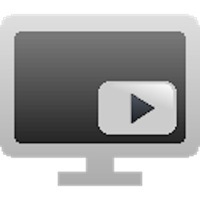 It lets you watch videos and check your “feeds”, as well as download videos from YouTube (not sure how legal that is, so use it with caution). It has a rather lackluster interface and it takes a while to connect and buffer the videos, but hey, it’s free! Pandora is an online radio service that allows you to listen to music online for free (relatively). It is very similar to Last.fm; you can pick an artist or a song and it will play you a bunch of similar songs based on their music database. In order to use the desktop app you need to have a “One” account. 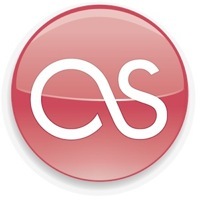 Scup is an Adobe Air-based app that allows you to quickly upload multiple files to the great Souncloud website, where you can share them with the world. It has a very friendly interface, although you do need to have Air installed in order to be able to run it. 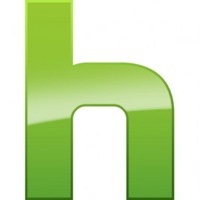 Hulu, if you don’t know it by now, is an online service that has the most recent episodes of most TV series, including ones from NBC, Fox, and ABC (unfortunately, no HBO or Showtime). The desktop app gives you fast and easy access to the website’s contents. Ok, so this might not be a big app. I found this in the Last.fm labs while browsing them. 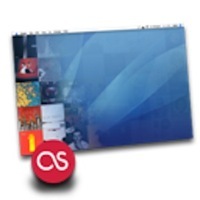 This is a “indie” user created app that uses your Last.fm account, gathers your most played albums and makes a cool image with them that you can use as a wallpaper. Guess what my wallpaper is right now? 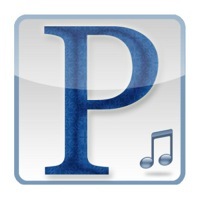 It might not be as good as PandoraOne, in fact, it’s just displays the Pandora website in a window, but this free open source app allows you to control the Pandora radio from your desktop and it even adds support for keyboard shortcuts, Growl notifications and all those other nice features you like in your desktop apps. 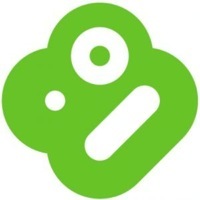 You might know Boxee from those little boxes they sell that connect to your TV? Well, they also have apps for Windows and Mac users that do the same thing: display content from all over the internet, as well as the usual social network integration that can be found anywhere these days. 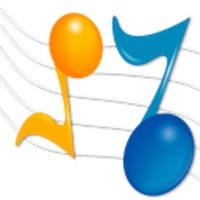 YouTube, Pandora, Last.fm, Revision3, Netflix, this little app can play anything! 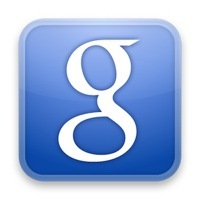 Google Desktop is an app launcher that also connects with Google search so that you can quickly jump from the menu bar that works as its interface to a tab where it’ll search for your term. 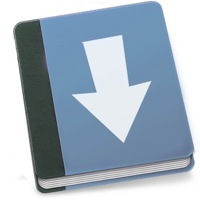 Google Book Downloader is a little app that works with Google Books. You give it a Google Books link and it will automatically download your book as a .pdf document. The developer gives a warning that if you use it too much in a short period of time you’ll get temporarily banned, so use it with caution! 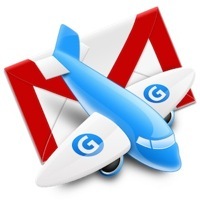 GMDesk is an Adobe Air-based app that integrates most of Google’s products (Gmail, Maps, Docs, Calendar) in a single application. At the price of absolutely nothing, this is actually a pretty great little app. 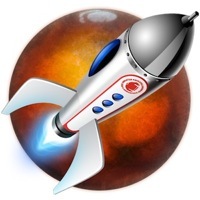 GDocsUploader is yet another Adobe Air application, although it also has an old out of development Mac OS app. Its concept is actually very simple, it allows you to upload any document from your desktop to Google Docs, with a simple drag-and-drop. 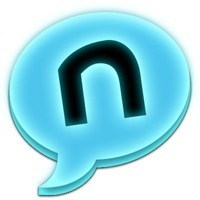 Although it is already out of development and the developer’s site doesn’t exist anymore, you can still find this little cool app if you know where to look; and it’s unique in its kind. 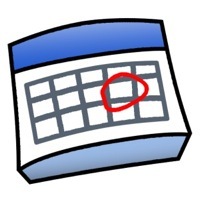 What it does is put a new icon in your menu bar where you can quickly see your appointments, fully integrated with Google Calendar. 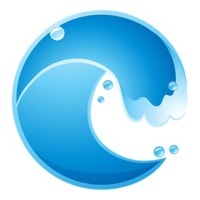 Waveboard is a Google Wave client for Mac and iPhone that adds new functionality to the web app, like notifications and a menu bar icon – but that’s about it. 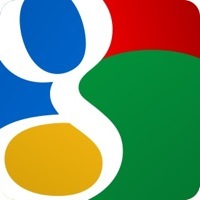 The app itself is a window that displays the usual Google Wave interface. If you were one of the few people that managed to figure out what Wave actually does, this could be useful for you. 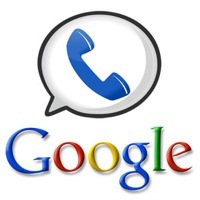 Google Voice Utility is yet another Adobe Air app, but this one works with Google’s Voice service. 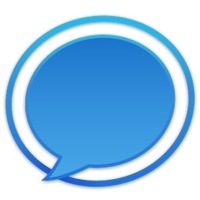 The developer makes up a good point for it, saying that sometimes you accidentally close your Google Voice tab or window (just like with any other web app, really) and miss a few messages. The application itself is still in “beta” status and shows no signs of further development, but I’m sure you could find it useful. 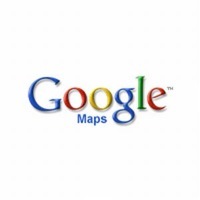 eMaps is an application that allows you to access Google Maps from your desktop – complete with all of its available features including Street, Satellite and Map views, the “Get Directions” feature, and more. Its interface is very simple, graphical and pretty, so it goes along well with the Mac theme. 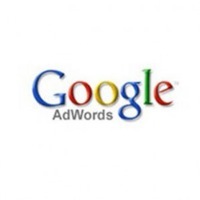 This is an application made by Google for Adwords users. Adwords is a Google service that allows you to put up cheap ads that will be displayed across Google’s many services like their search engine or YouTube. The app does the same thing, but it runs on your desktop and it allows you to make changes while you are offline. In case you didn’t find a client for the web app you’d like to use, or you weren’t convinced by the interface of the client we presented to you; there’s still hope with Fluid! What Fluid does is simple, yet genius. Basically, Fluid creates an app in your desktop that runs the site you tell it to, so that you can have your favorite web app running directly in your desktop. 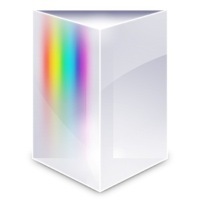 Prism is similar to Fluid in features. It is developed by Mozilla as a “lab” project, and it does what Fluid does: display a specific website as a desktop application. There’s really not much difference between the two, so you can just chose whichever one looks prettier to you. There are certainly a lot of great web apps nowadays, especially with companies like Google that focus on continuously developing more and more apps with ever-increasing functionality. While web apps have some advantages in their favour, they also have inconveniences that could easily be fixed by having them running in your desktop – like offline browsing and just the fact that your app is not running on a tab that could easily get closed, losing all your work. Here we have presented to you some of the most popular (or most useful) desktop clients for web apps that we could find. However, I’m sure you know of plenty more that you could share with us! Feel free to leave a comment, letting us know what your favourite is, and thanks for reading!